Second Nature , a famous kitchen supplier /retailer in the UK presents the luxurious and the contemporary kitchen range of Milton. 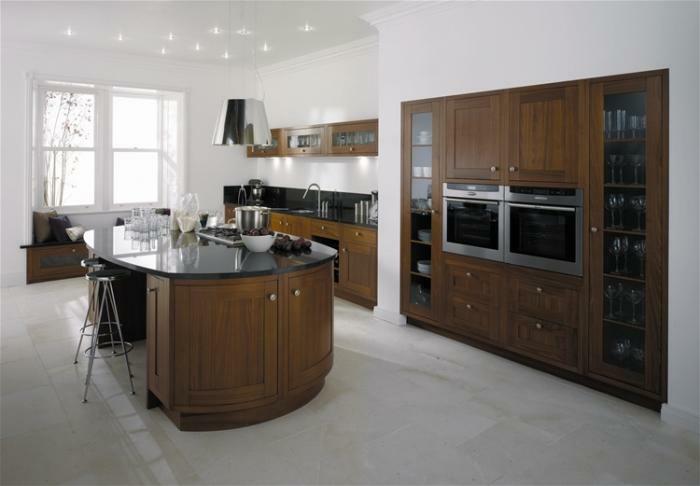 Milton Walnut kitchen designs embodies essential elements of style to inject sophistication into the home with its classical in-frame design and distinctive walnut colouring adding luxurious warmth to the scheme. This entry was posted on September 26, 2008 at 7:21 pm and is filed under Contemporary Kitchen design, Kitchen, Kitchen design, modern kitchen. You can follow any responses to this entry through the RSS 2.0 feed. You can leave a response, or trackback from your own site.